It's hard to believe the image above was taken almost 3 years ago. Morgan and Stacy, some of my best friends, were my first clients as a paid photographer. 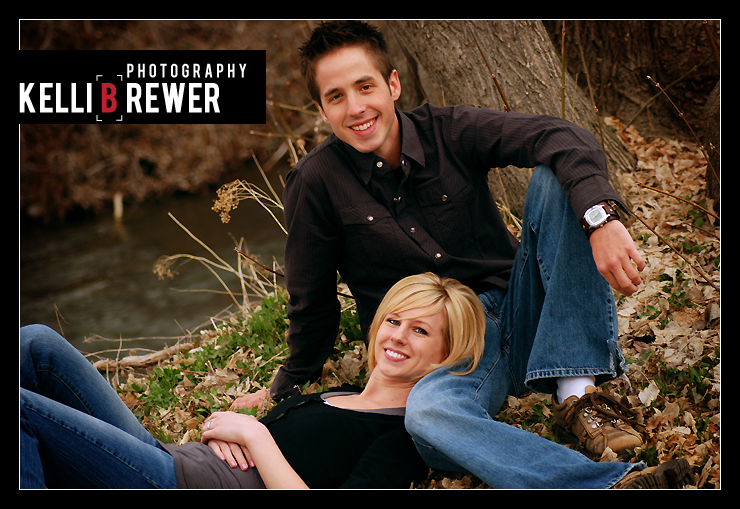 Without them I don't know if Kelli Brewer Photography would be where it is today. My work has come along so far since I began and I love continuing to learn and expand my portfolio as a photographer. I am so grateful for everything I've learned in these three years and all the clients I have had the privilege of working with! • I added my pricing structure for Wedding coverage under the pricing tab.